Testimonials are below and also look at our social networking links..
Low Cost Sprinklers is a great company to deal with and wonderful experience. I would recommend them again and again. 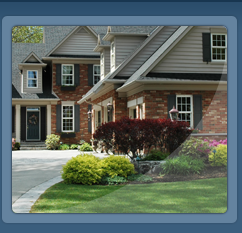 Larry gave us a detailed estimate and outlined the entire process from start to finish. The installation process was very clean and neat. 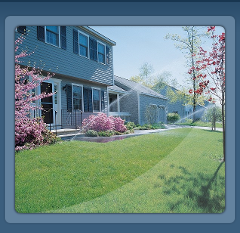 The lawn sprinkler system works wonderful and keep all our plants, flowers, and lawn areas looking awesome. Best quality and service, we just purchased a new home and Larry came out the next day and got my system up and going. Wonderful to deal with and very professional, I would recommend him again and again. Over 20 years in business servicing the largest commercial parking lots for winter snow plowing and winter snow removal. We offer the best pricing and most reliable service than any other company. We provide commercial snow service to the areas of Andover, North Andover, Lawrence, Methuen, and adjacent towns in the Merrimack Valley and southern New Hampshire. We also provide after storm snow removal on and off site. You will not find a better company to work with than Low Cost Commercial Snow Plowing. 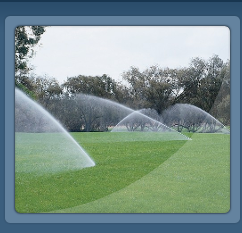 In the warmer summer months we also provide lawn and garden sprinkler system design, sprinkler installation, drip irrigation systems, rain and money saving retrofits to existing lawn irrigation systems. 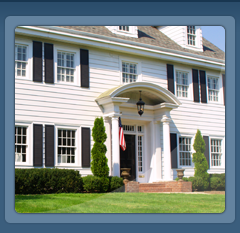 We service Andover, North Andover, Lawrence, Methuen, and adjacent towns in the Merrimack Valley and southern New Hampshire. You will not find a better company to work with for your lawn sprinklers than Low Cost Sprinklers.